Many a Game Boy aficionado will remember the charming jRPG Final Fantasy Adventure. Its monochrome charm was one of the first portable RPG's and was quite a few player's introduction to the genre. 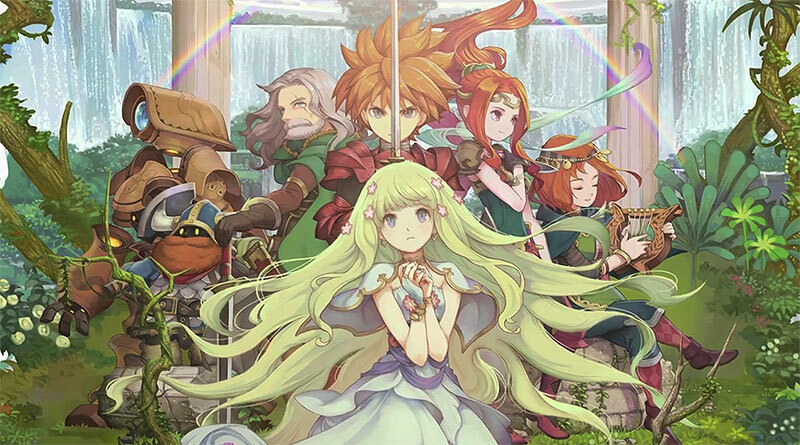 Although the Final Fantasy Adventure series has been on hiatus for quite a while, Square Enix has committed to releasing a remake on iOS, PS Vita, and Android. It's been revealed that the series Ring Command system will be returning, as well as a new Shortcut Command feature to make for smoother magic and item use. Development has been estimated to be around 90% complete, and the game will come out in Japan sometime this winter.